AUSTIN – A federal judge has rejected a lawsuit filed by the state of Texas against municipalities looking to become so-called sanctuary cities. 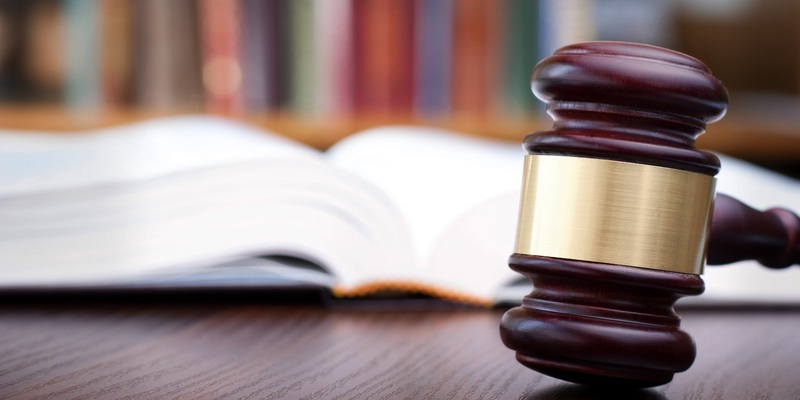 District Judge Sam Sparks of the Austin Division of the Western District of Texas concluded that the cities could not have violated the state law that declares such cities illegal as the law has not yet come into effect. SB4 prevents municipalities or their employees from interfering with the enforcement of immigration laws. So-called sanctuary cities have indicated they will not force police officers or any employees to notify immigration officials if they detain or arrest an illegal immigrant. The Texas law has been called the first of its kind in the country. It aims to apply criminal and civil penalties to those who don't cooperate with authorities. Municipal governments can be fined up to $25,500 each time an infraction occurs. Opponents to the law include Austin, Houston, San Antonio as well as several counties in the state. They have claimed SB4 violates the U.S. Constitution. Although Sparks did not comment directly on the validity of the state’s position, a footnote in the ordered stated that the federal government was the prime authority when it comes to immigration. “The federal government has the exclusive power to enforce immigration laws, and regardless of its intent, no state or local entity can interfere with the enforcement of these laws,” the order states. 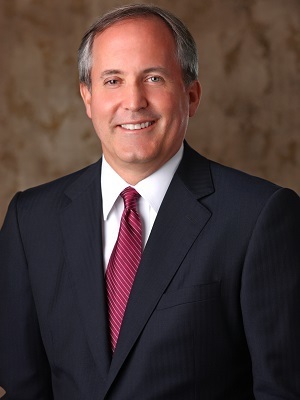 Texas Attorney General Ken Paxton issued a statement Aug. 9 indicating his disappointment. However, Paxton also said he would continue to defend SB4. “The health, safety, and welfare of Texans is not negotiable. We’re disappointed with the court’s ruling and look forward to pressing our winning arguments in the San Antonio cases and beyond (if necessary) on this undoubtedly constitutional law," Paxton said in a release.